Shopping for kids’ products can be a bit of fun for the parents. Parents always want to give the best thing to their child be it education or nutrition. Similarly, when it comes to clothing and accessories, they want it to be the best. Thus, Baby Shop Nepal tries to meet these requirements of the parents. We are an online store that deals with a wide assortment of baby and kids products like kids clothing, kids accessories, baby gear items, and many more things. Why should only adults dress up in stylish clothes? The younger ones too deserve to be dress up in beautiful and stylish clothes. Keeping this is mind; Baby Shop Nepal tries to provide a wide range of stylish kids’ apparel for boys and girls. All apparels are made up of high quality materials. In fact, they are a great value for money. You will get to find beautiful dresses and frocks, party wears, shirts or t-shirts, jeans, pants, character costumes, and so on. Kids’ costumes clothes are just a treat for the parents as well as for the children. It can allow your child to imitate their favorite cartoon character. If your little boy is fond of Captain America, you can gift him a Captain America costume on his birthday. 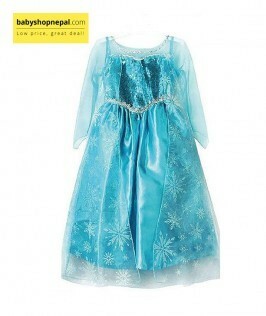 Or, if your angle is simply in love with Elsa from Frozen, you can gift her Frozen Character dress. 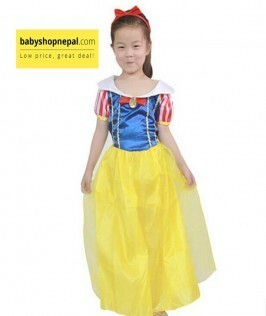 At Baby Shop Nepal, you will get any character costume dresses at an affordable rate. 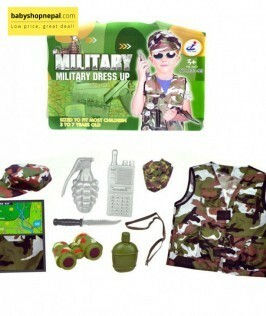 Young kids can easily relate themselves to their favorite television characters or superheroes and choose a character costume easily. 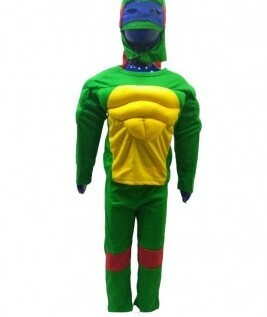 But for your infant, you can also choose a themed costume suit. At Baby Shop Nepal, you can get a beautiful costume for babies that will easily attract the attention of the people. You can dress your toddler as a fairy or as a prince. 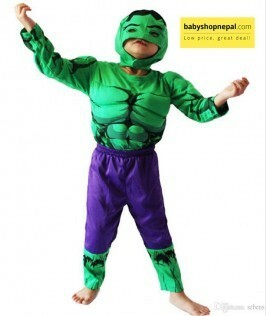 Shop Nepal can help your child to dress up like that. You can get to see a huge line-up of colorful costume outfits for boys and girls. 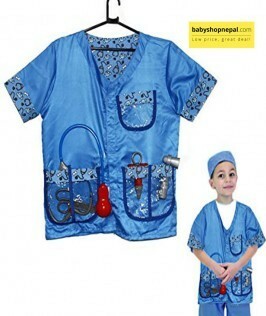 You can allow your little one to dress up as a flight attendant or as a doctor with the dress up for kids costumes. These outfits can be perfect for fancy dress parties. Why Shop for Kids Clothing Online? If you are a busy parent who hardly finds time to visit a garment store then online stores can be the perfect solution for you. Online shopping from not only saves your precious time but also helps you to get the best things under one roof. You can pick up the best kids clothing from the top clothing brands at Baby Shop Nepal. Most importantly you don’t have to wade yourself through the traffic but simply shop from the comfort of your home.